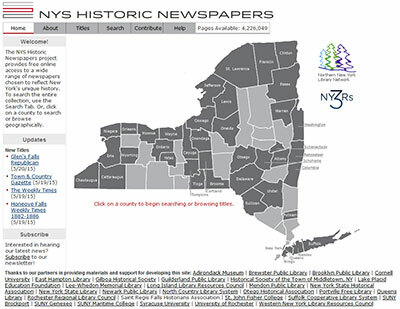 This entry was posted in Beneficial Bits n' Bytes, Genealogy / Local History, Uncategorized and tagged beneficial bits n' bytes, historical newspapers, newspapers by ccld. Bookmark the permalink. Next → Next post: Anniversary of a heroic WWI Pigeon: Cher Ami, Savoir of the Lost Battalion.